This page is part of an ongoing project to provide veterinary offices and other pet businesses with a kit of information to disseminate to clients and customers. Keep checking back for more content. 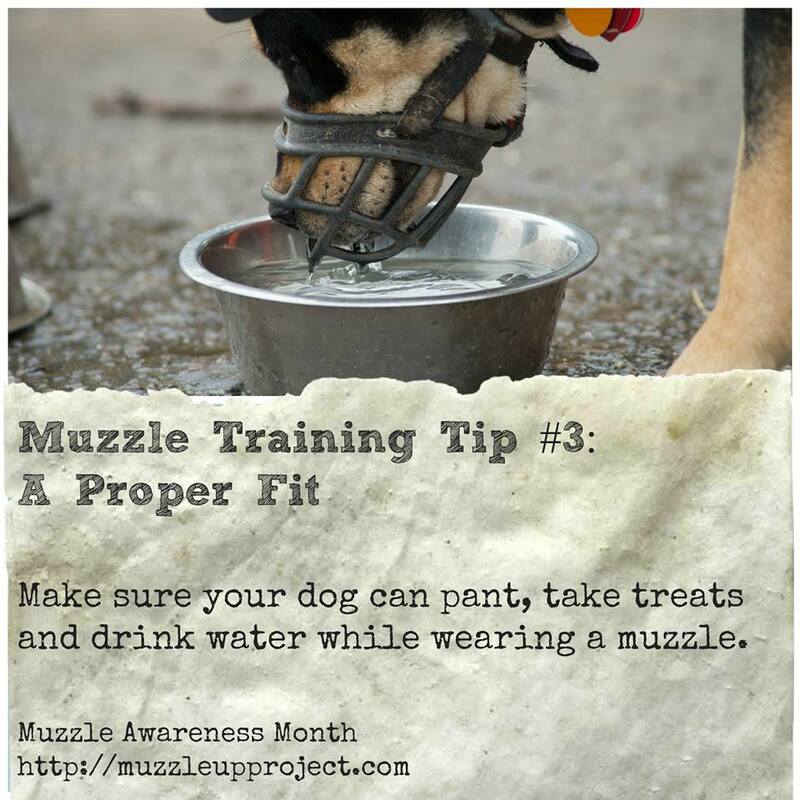 If you are a vet or small business owner and have suggestions on what could be helpful for your clients, email us at muzzleupproject@gmail.com! 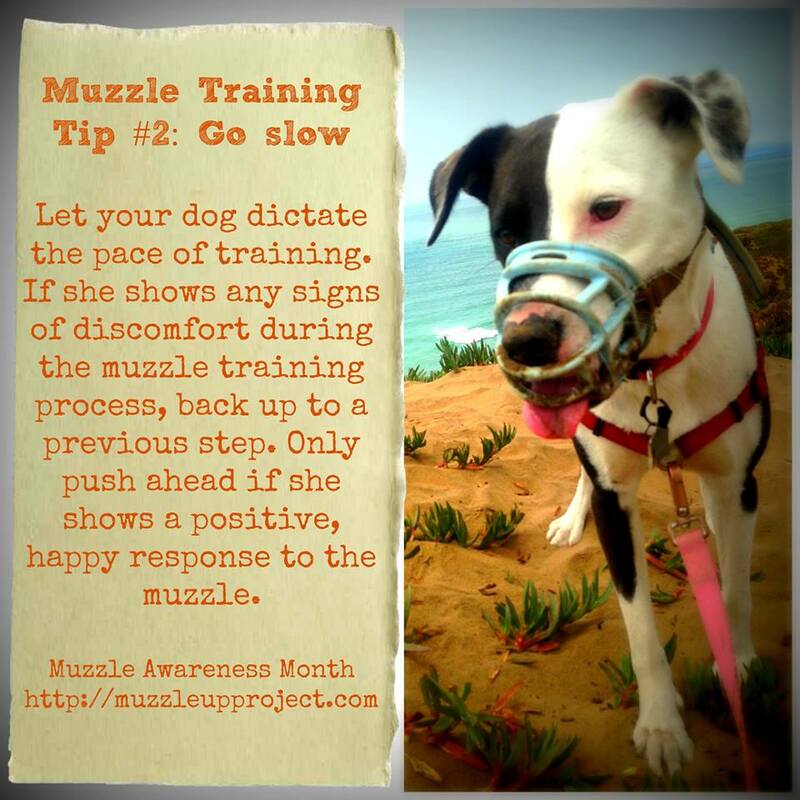 Maureen Backman, MS, CTC, the founder of The Muzzle Up! 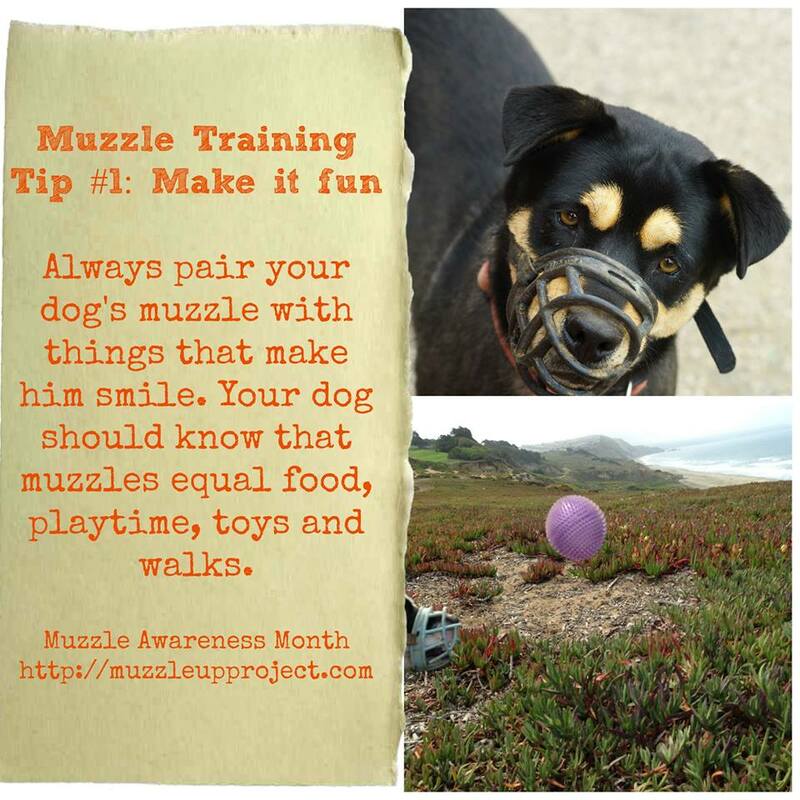 Project and the owner of Mutt About Town dog training in San Francisco, is available to present workshops on muzzle training and safety to practices in the Bay Area. Email for more information. 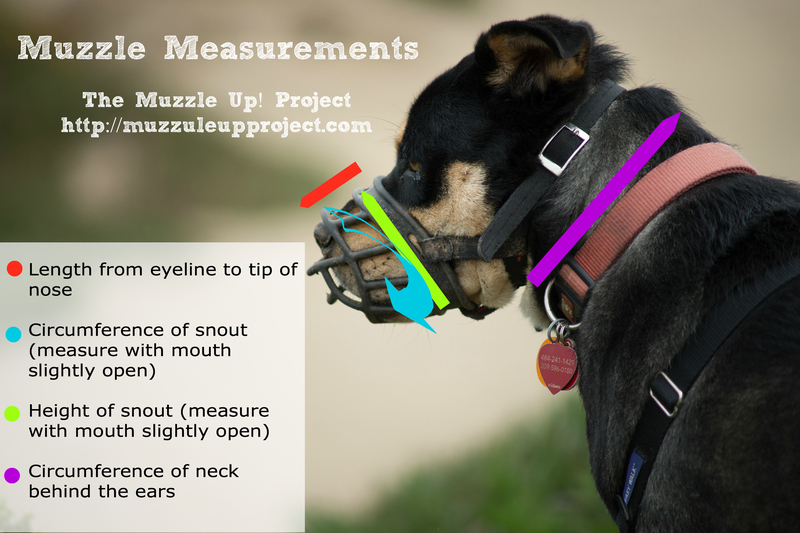 Does your dog’s muzzle fit?